Why do you need an SD-WAN? The vast majority of companies—any companies that have multiple sites or remote access workers—need to consider the question “Why do I need an SD-WAN?” This is no longer just the purview of the large enterprise. 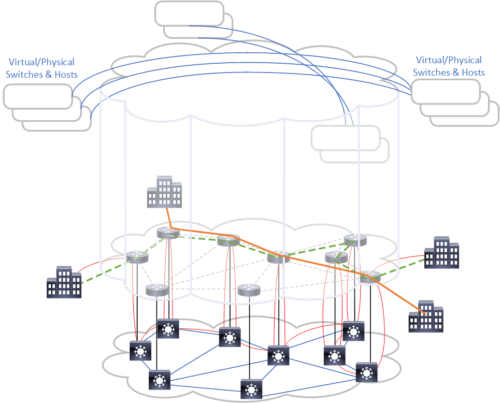 The software-defined wide area network (SD–WAN) is a specific application of software-defined networking (SDN) technology applied to WAN connections, which are used to connect enterprise networks—including branch offices and data centers—over large geographic distances.